Jesus challenges us in Scripture to reach out to the “least of these” including those who are in prison. There are several men in our church who are passionate about reaching out with the love of Christ to these places. Have you ever stopped to think that your testimony could make a huge difference in the life of a person who is struggling? Whether you have gifts of teaching, music, or just like to talk to people about the Lord, there is a place for you to help us with this outreach. 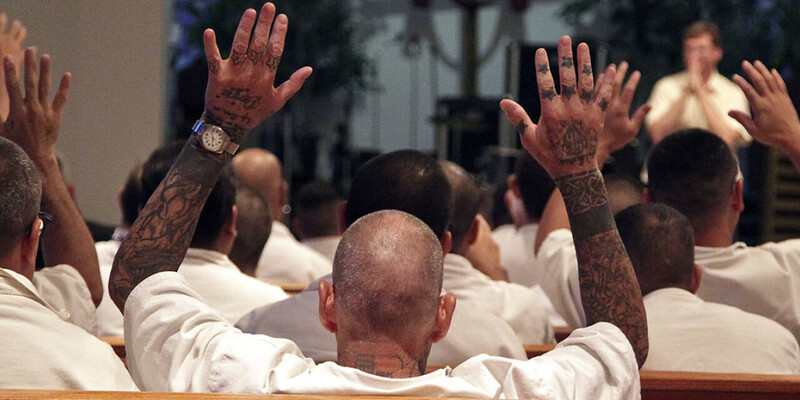 Twice a month our church will be heading to Kendall County jail and leading a church service for the inmates. We are looking to build 2 teams of people who would be willing to be on a rotation and go and share the Word of God in various ways. There is a short application process and a one-time training orientation in order to prepare for this ministry. Rob Whybrew oversees our ministry to prisons.